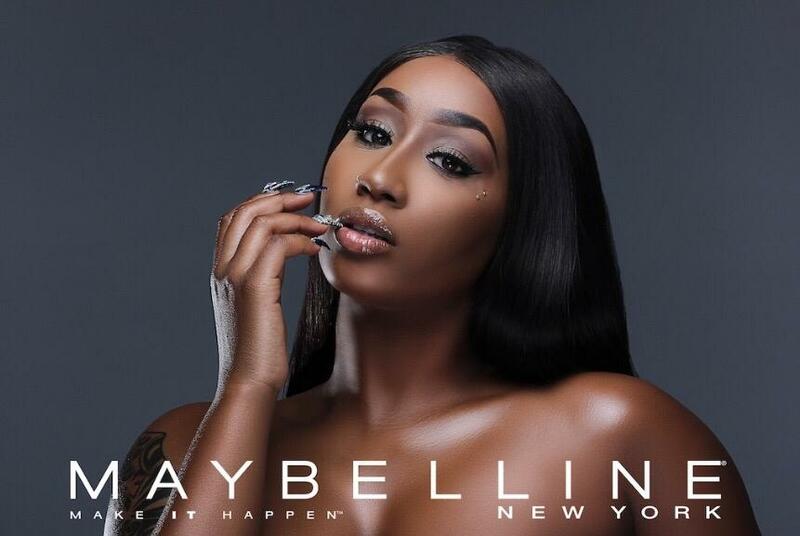 According to our paparazzi sources,news has being circulating round after pictures of Mims Rosé and Kenyan diva Victoria Kimani look alike got leaked.Victoria Kimani is the currently African Brand Ambassador for the global cosmetic giant Maybelline New York. 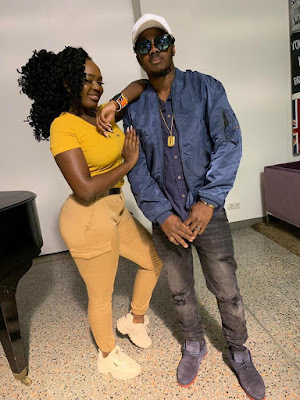 sources close to us revealed that, the model seen in the frolicking image is actually not the Kenyan Popstar Victoria Kimani itself but a Kenyan Model based in Germany who is currently the Tour Manager for the Kenyan Superstar Otile Brown who kicked off his European tour in Berlin the capital city of Germany on Friday the 12th April. 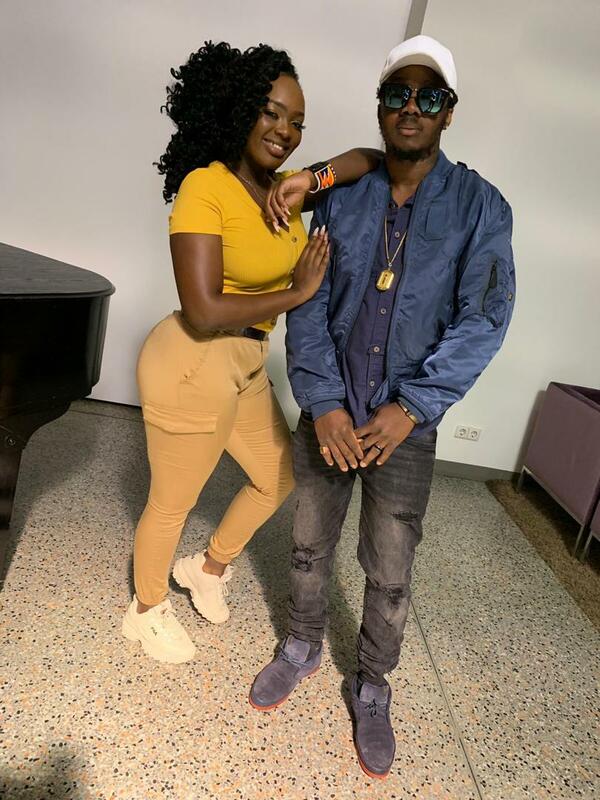 Mims Rosé having swayed Popular German Models and Hollywood Power baes in London and New York in the past is no new comer in the showbiz scene when images like this surface on the internet. The Executive Producer is currently working on his upcoming album and seems to be leaving no stone unturned getting ready in everyway for his debut. 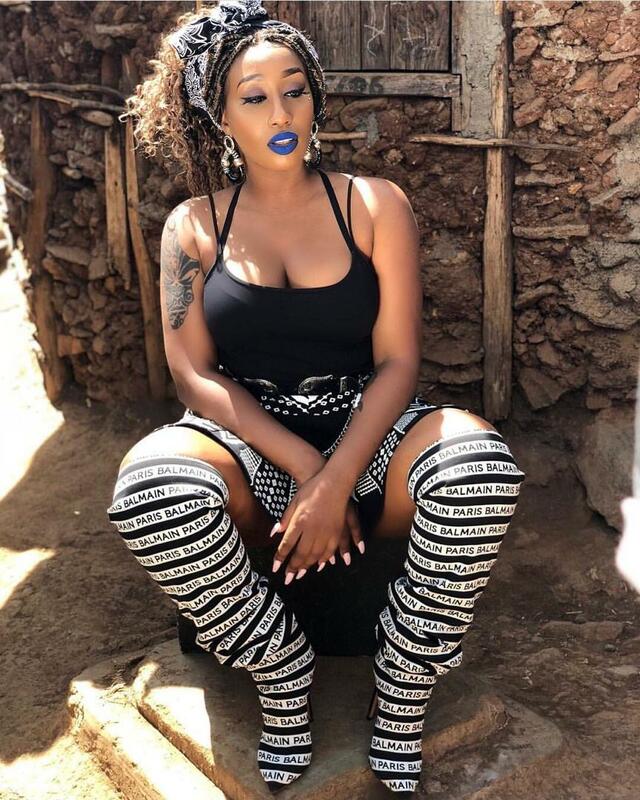 Meanwhile in other news Victoria Kimani the singer,songwriter has recently thrown shades at the Nigerian Rapper YCEE and Tiwa Savage on her #FvckYouChallenge which is currently going viral on social media, she accused YCEE of stealing her lyrics without crediting her and Tiwa Savage for blocking her on a show naming her grandma and all other sorts of unprintable words. 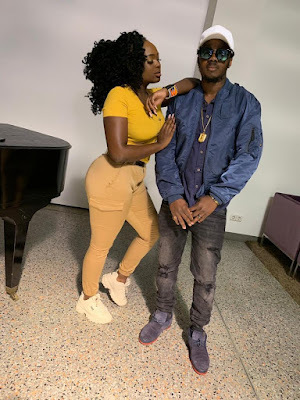 Seyi Shay also joined in the FvckYouChallenge accusing Tiwa Savage of taking her lover away from her,Rapper CDQ has recently waged in mentioning the fact that Wizkid is the cause of the feud between the three Divas owing to the fact that Wizkid has had close relationships with the three in the past.